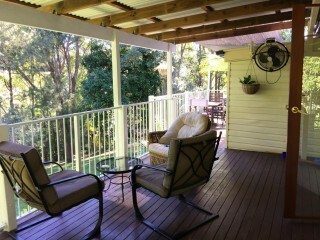 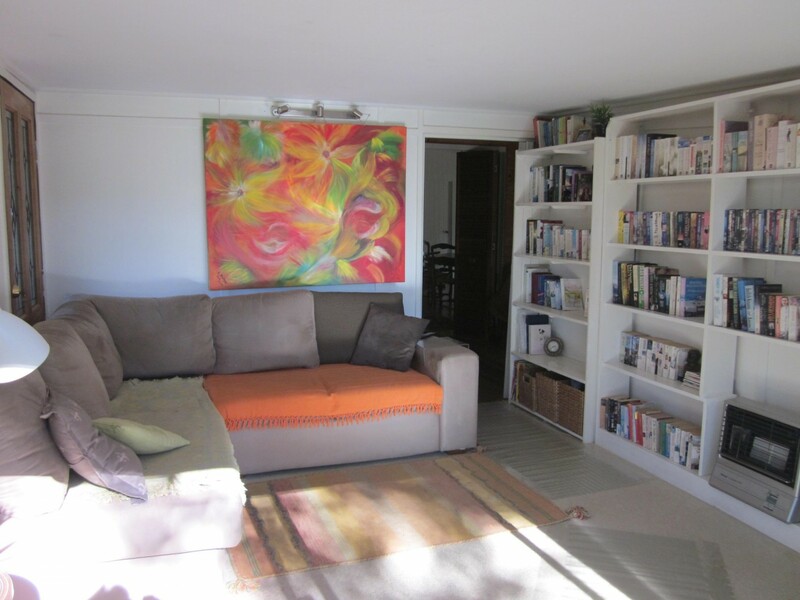 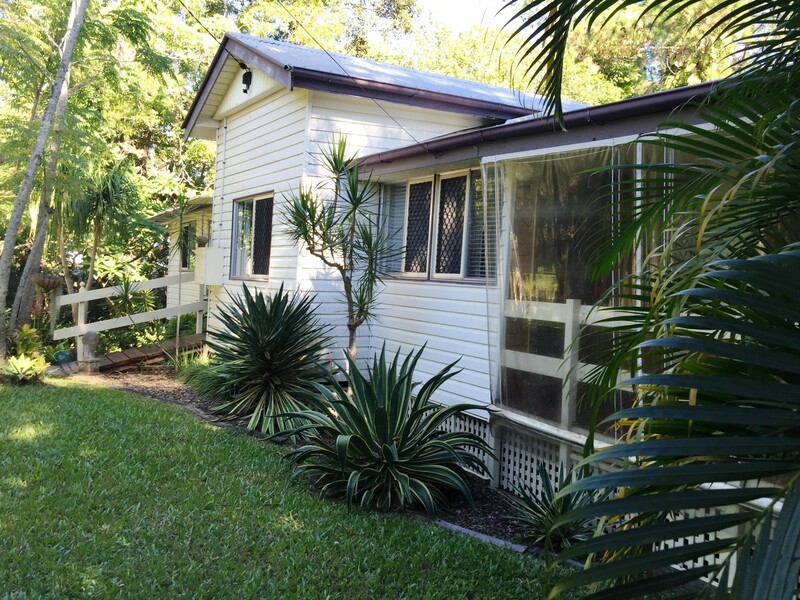 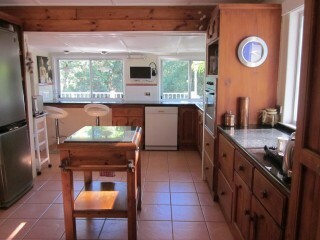 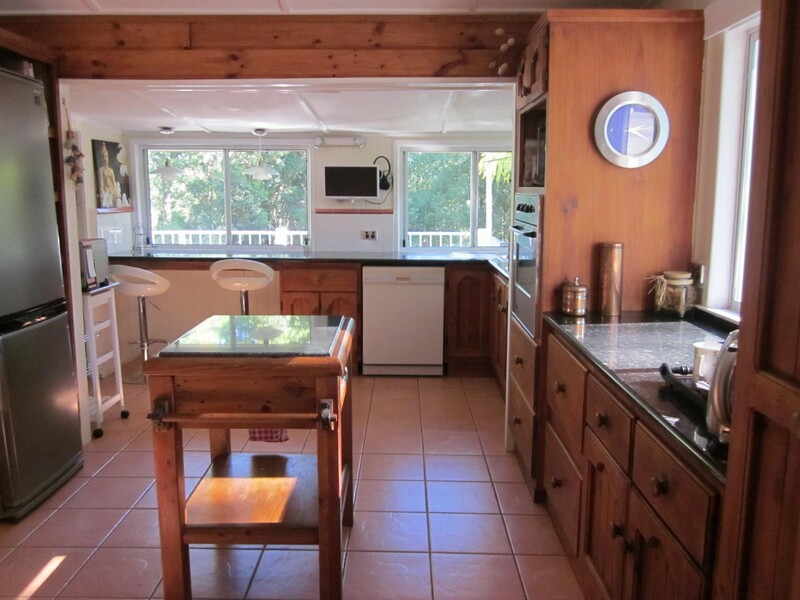 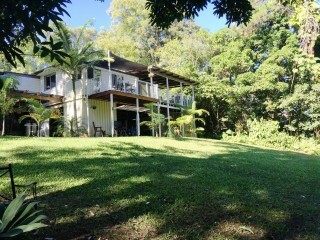 This beautifully renovated Queenslander must be inspected to take in what is on offer. 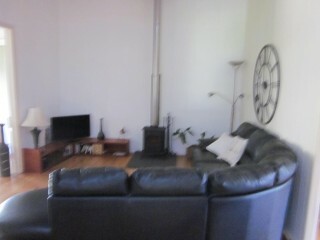 Walls have been removed and windows have been put in to make the home spacious, light and airy. There are several outdoor entertaining areas overlooking the manicured lawns and gardens making this a really relaxing place to live.